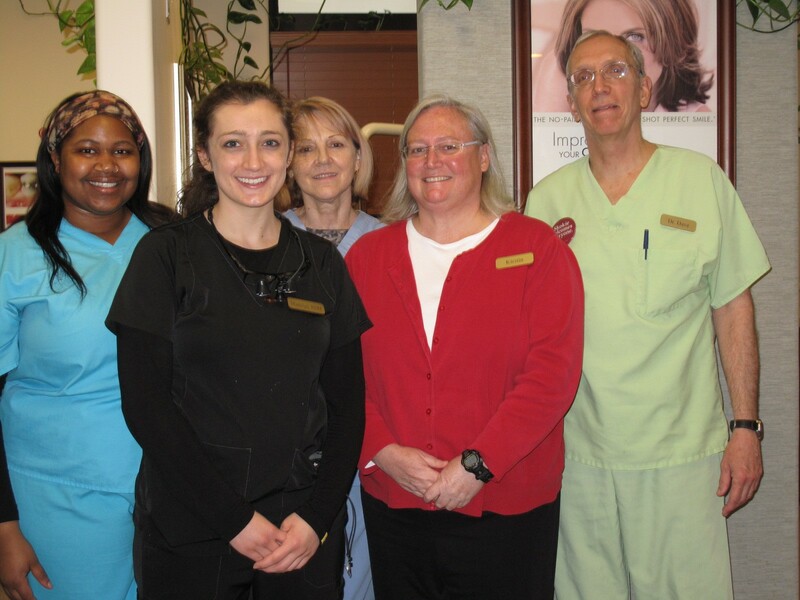 At Smiles of Skokie we believe everyone deserves the smile they want. We also know that affording dental care may be on your mind. We offer many options to help you pay for general and cosmetic dental treatments. If you have dental insurance, we’ll review your benefits, explain your coverage, and help you optimize the coverage you have. Also, we’ll accept assignment of payment from your insurance carrier. If you are paying for dental care yourself, or if you have a co-pay, we accept most credit cards. We also offer a variety of financing options, including interest-free financing. Our In-house Dental Savings Plan which is not insurance. No dental insurance? No problem! Now you can join our low-cost, in-house, dental savings plan for a nominal membership fee. 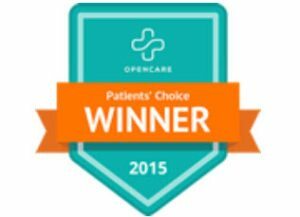 Your annual fee includes most preventive care and diagnostic services, as well as discounts on all other premium services provided by us. This plan only applies to professional services provided by Dr. Dave’s Smiles of Skokie dental office. You save on everything from cleanings and fillings to cosmetic procedures, crowns, implant restorations, veneers, bonded restorations, laser gum treatment, dentures, bridges, and other services. 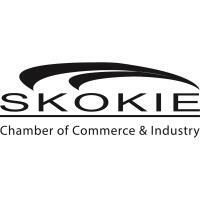 The Smiles of Skokie Dental Savings Plan [SOS DSP] is an annual savings plan for families and individuals that allows all members to receive premium dental services at greatly reduced costs. Unlike conventional insurance plans, there are no deductibles, no annual spending limits, and no waiting periods to begin treatment. SOS DSP benefits coverage begins immediately upon plan enrollment and continues until it expires. A 20% discount on all other dental procedures performed at Smiles of Skokie! The SOS DSP is only $370 for an initial plan member, and only $340 for each additional adult family member. Children ages 3-15 are included at the reduced rate of only $250 per year. Eligible family members include spouse and dependent children under the age of 19 (up to age 26 if the dependent is a full-time student). There is a setup fee of $25 per family. All plan membership fees must be paid in full at the time of registration and are non-refundable. The plan is only in effect for the period for which full payment is received. When a payment plan is used for our services, your DSP savings will be reduced to 10%. If you don’t have insurance and you are looking for the best possible care and the best possible value for your investment in your oral health, call Dr. Dave’s Smiles of Skokie at 847-675-3002. We would love to help you! -Services must be performed while the DSP plan is in effect. -This is a dental savings plan and is NOT dental insurance. It cannot be combined with any insurance plan. -Co-payment is required at time of service or the fee reduction will not apply. -Rates and plan details are subject to change when the plan is renewed. -Membership dues are not refundable. -Children must be under the age of 26 and a dependent to be eligible. 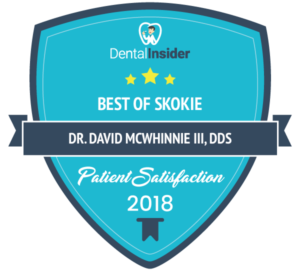 -Membership is good only at Dr. Dave’s Smiles of Skokie dental office, therefore, if you are referred to a specialist, savings offered to members will not apply. -Again, this Dental Savings Plan is not an insurance plan, it has been designed to provide the best treatment at the best value for our Dental Family. -The SOS DSP cannot be used in a workman’s compensation treatment plan. -This plan is only for use for services that are within our realm of expertise. -If a lapse occurs in enrollment, there will be a reinstatement fee of $25. -Should dental treatment be needed as a result of any type of injury where a lawsuit, and thus outside medical, automobile, disability, or workman’s compensation types of insurances are involved, this savings plan cannot be used. Call us at 847-675-3002 to learn more about affording your dental care.